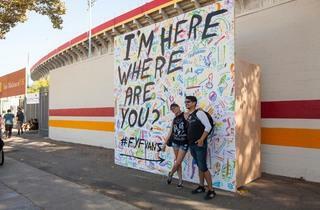 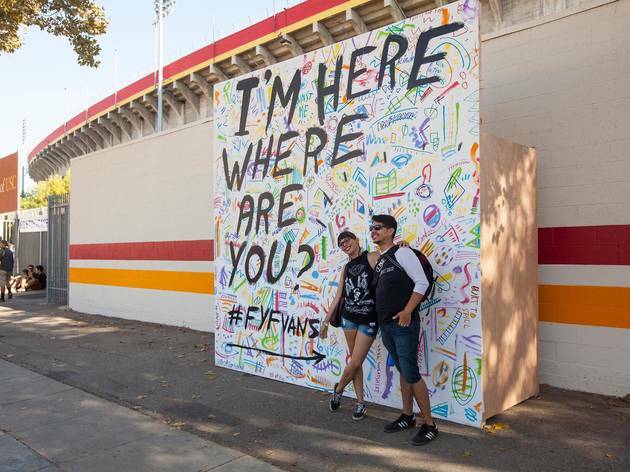 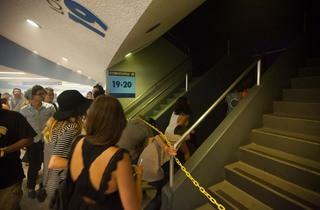 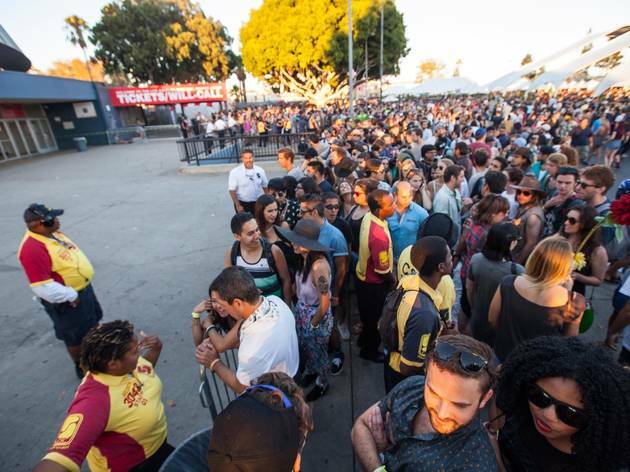 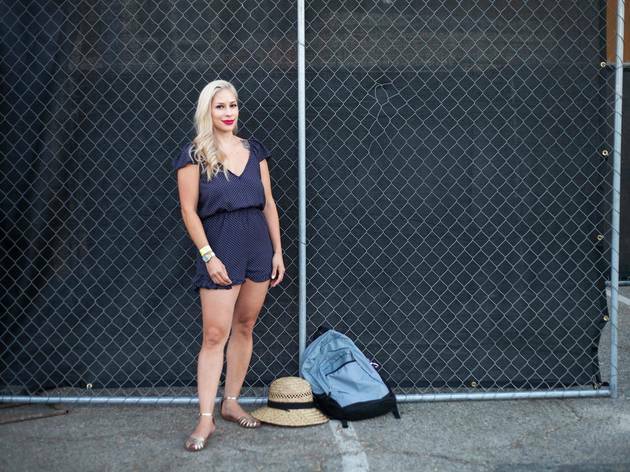 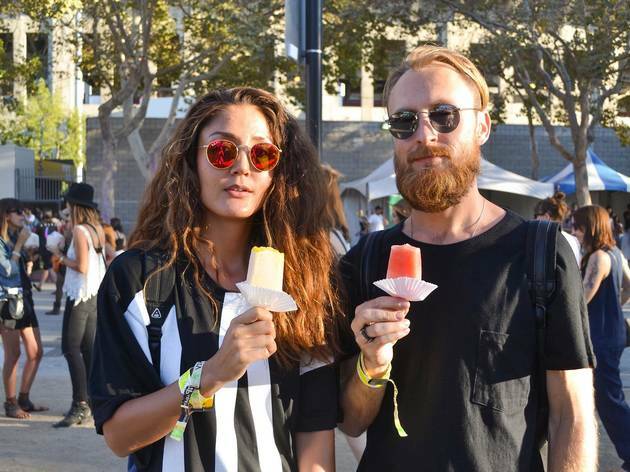 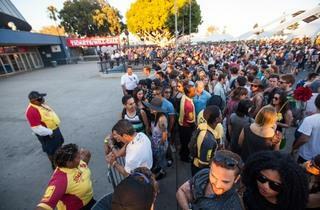 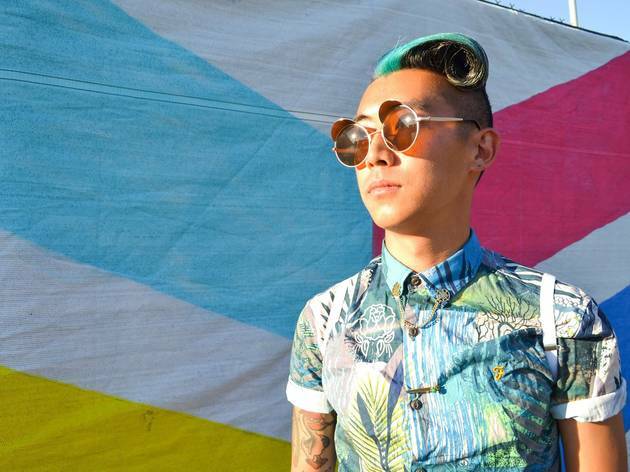 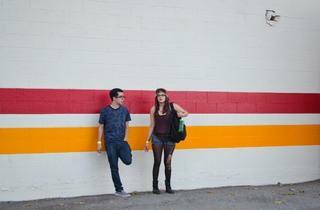 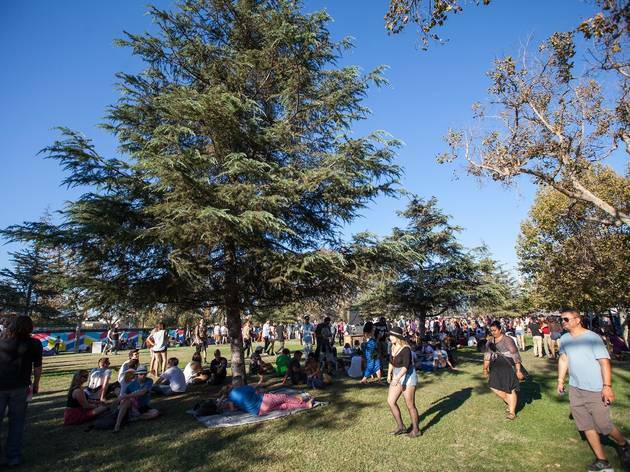 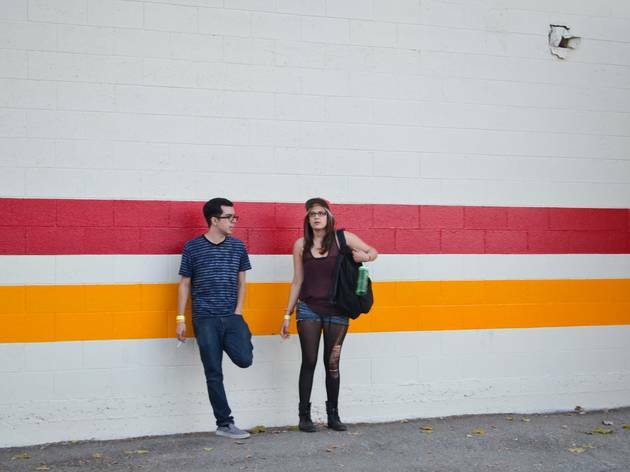 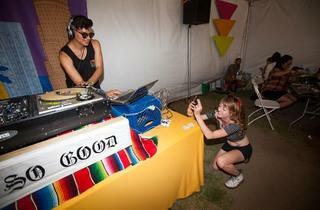 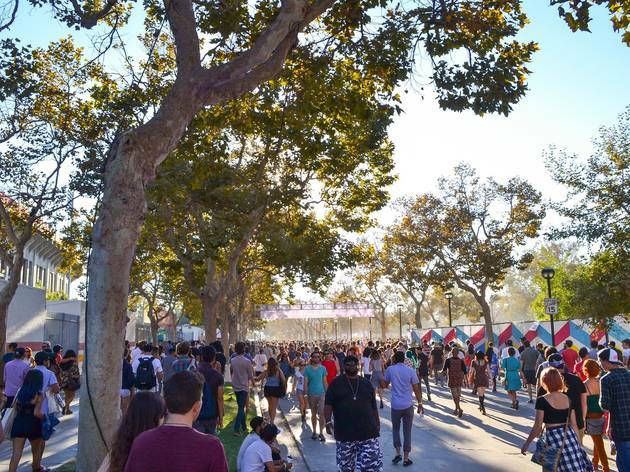 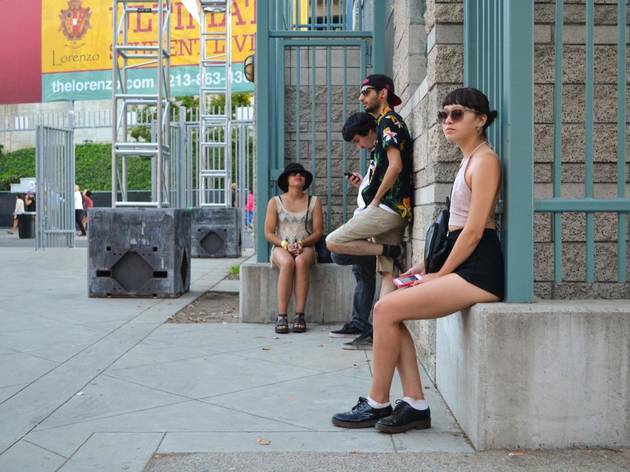 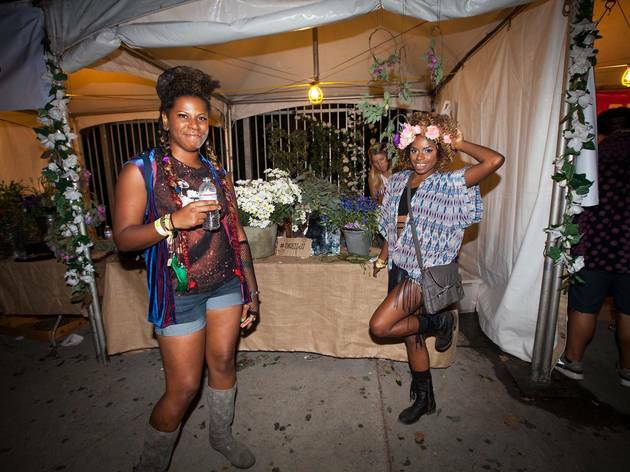 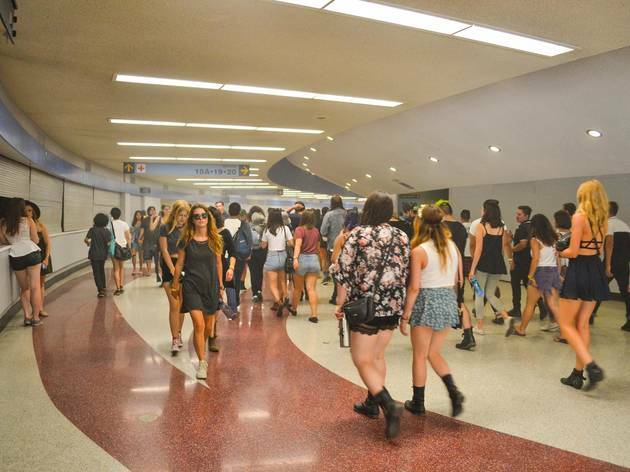 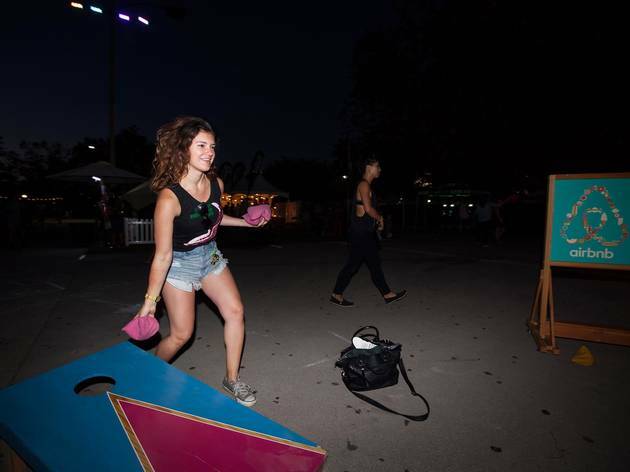 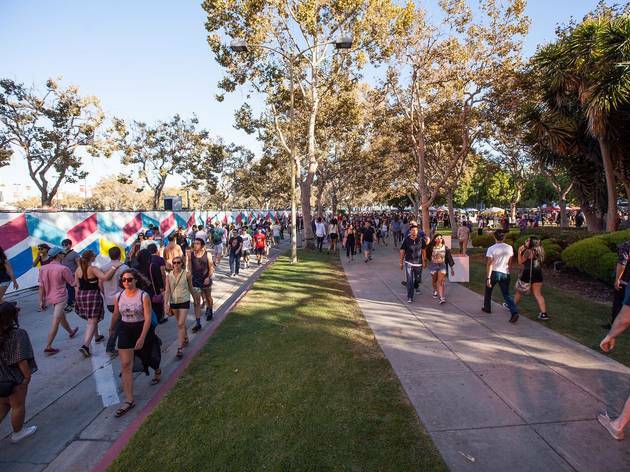 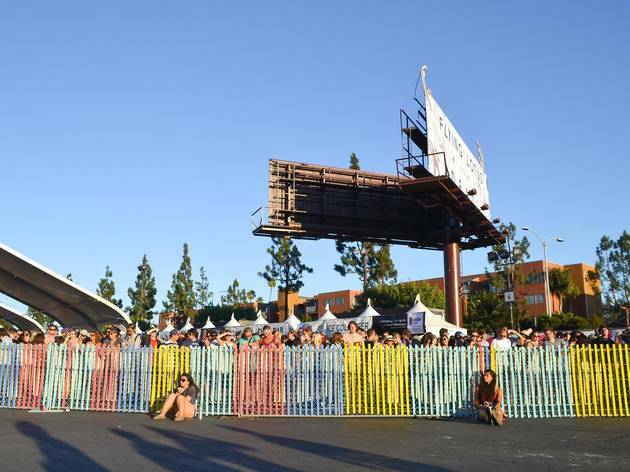 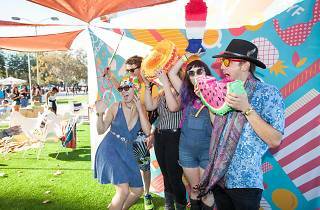 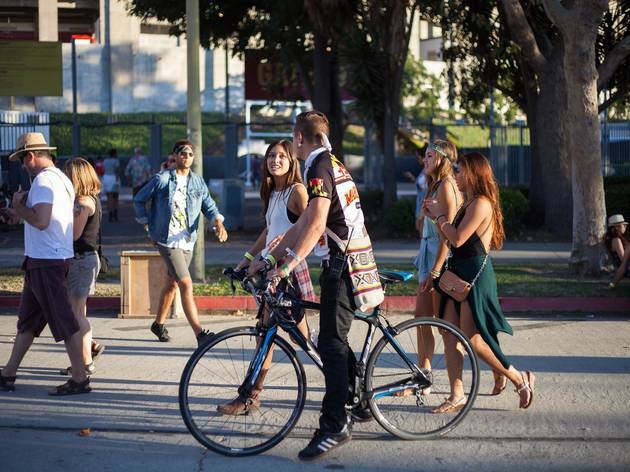 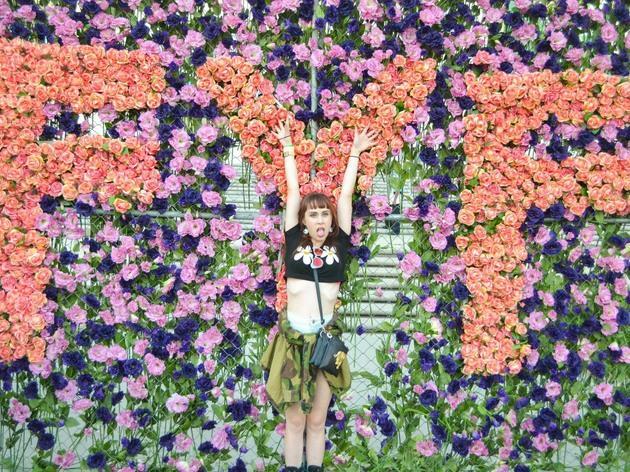 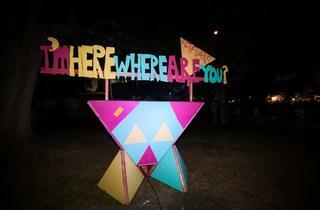 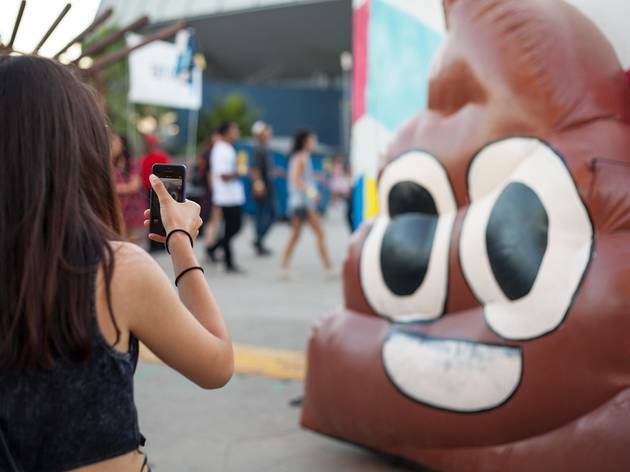 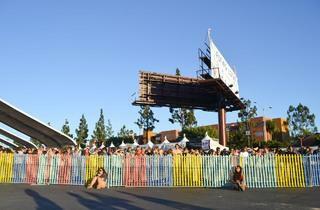 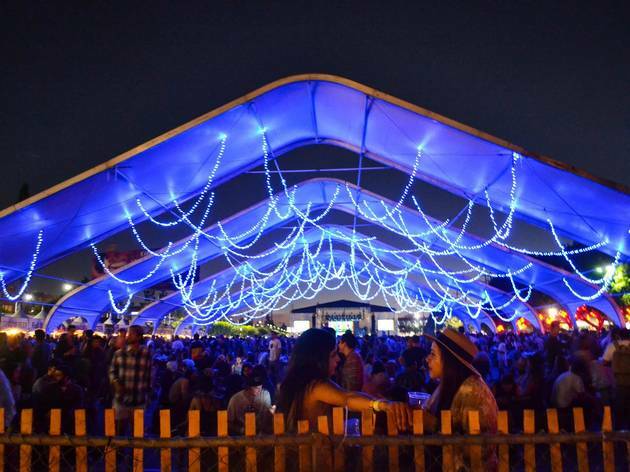 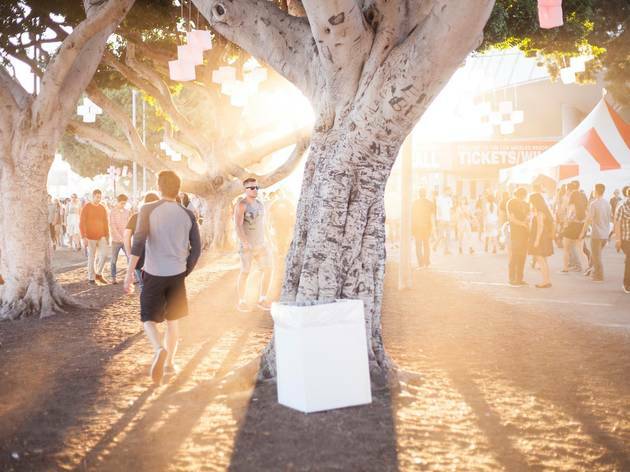 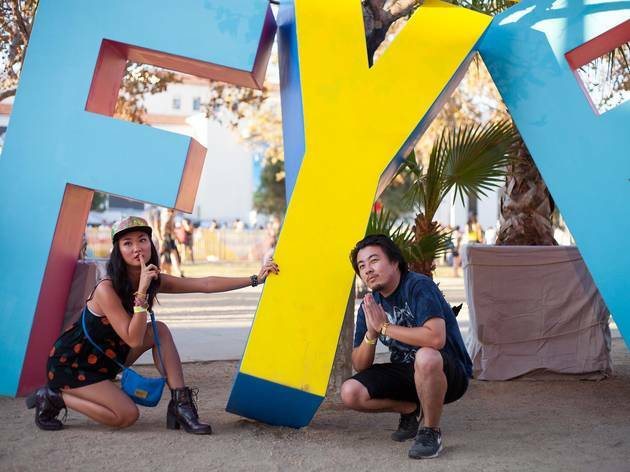 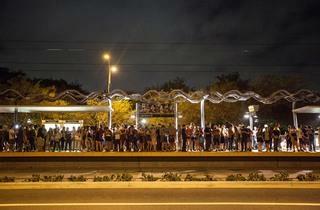 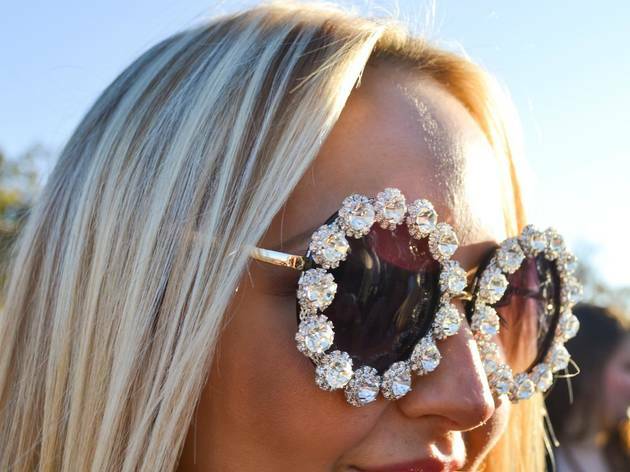 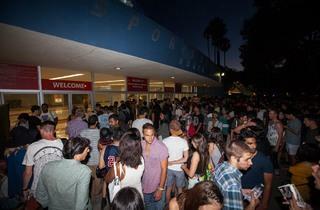 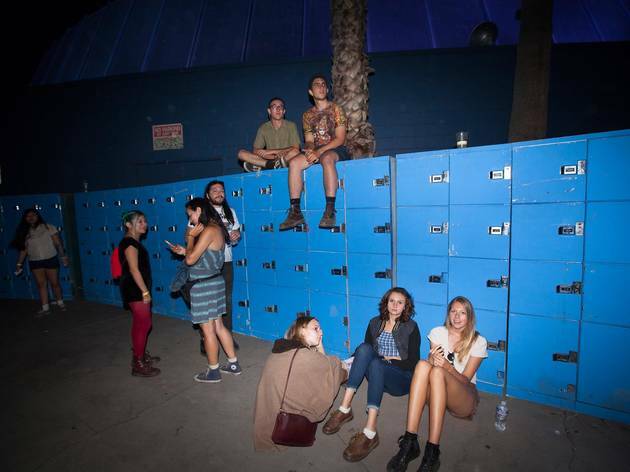 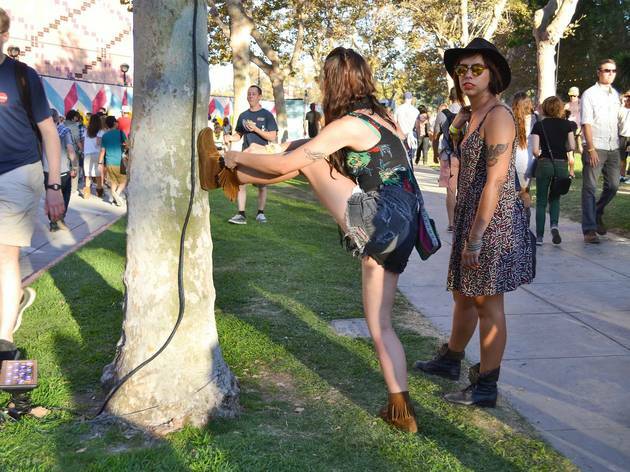 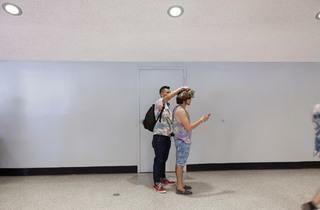 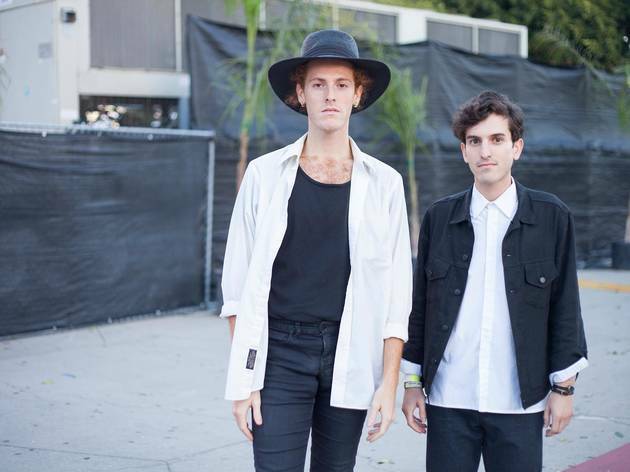 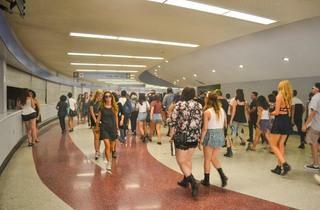 We love FYF, but the fest is definitely going through some growing pains. 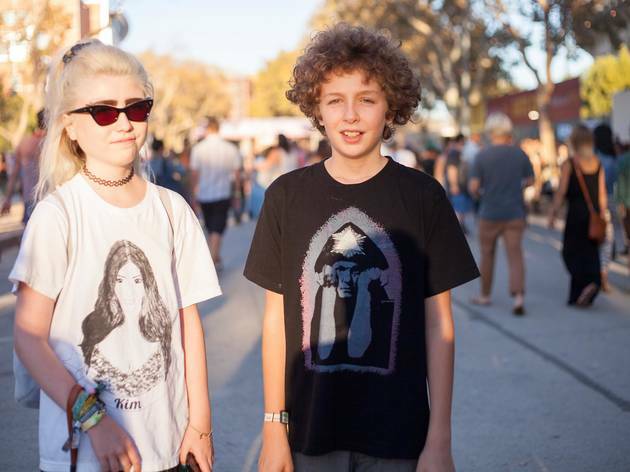 A bit of an awkward phase, if you will. 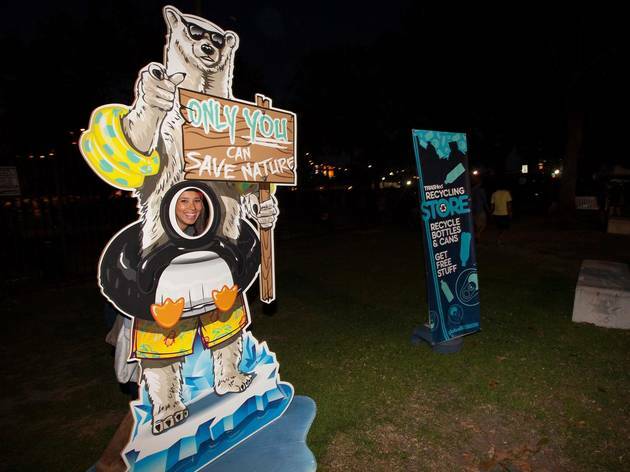 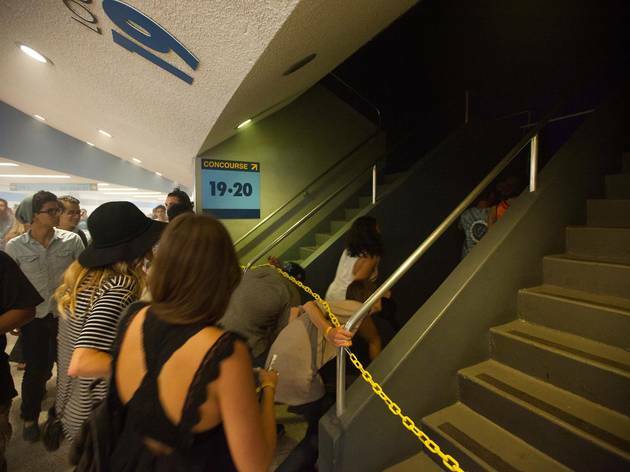 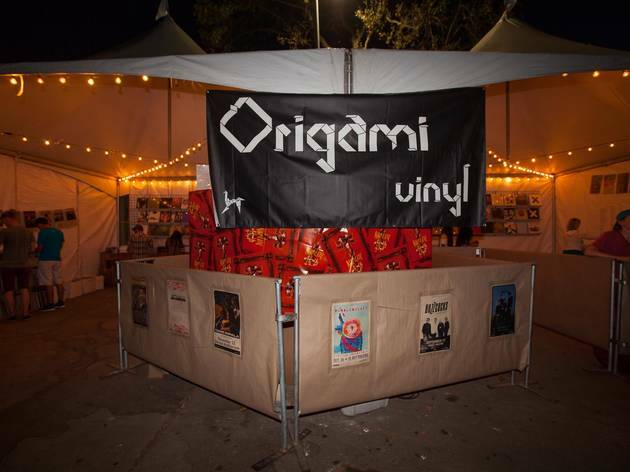 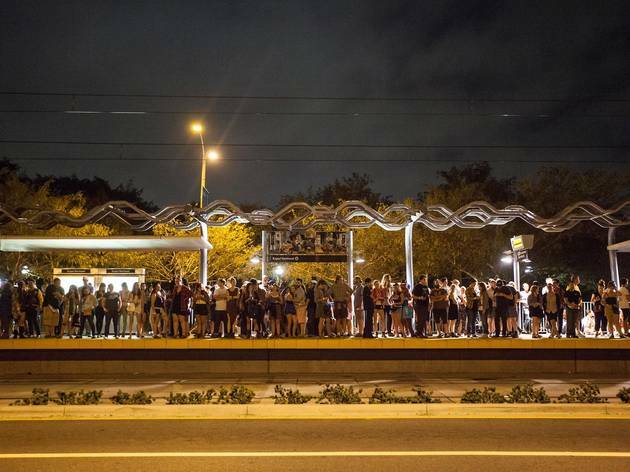 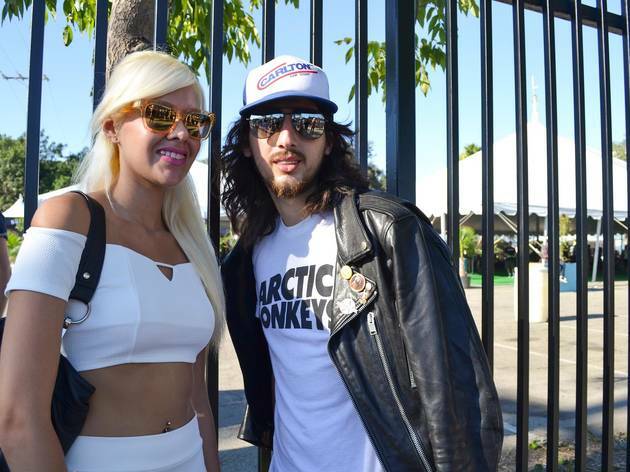 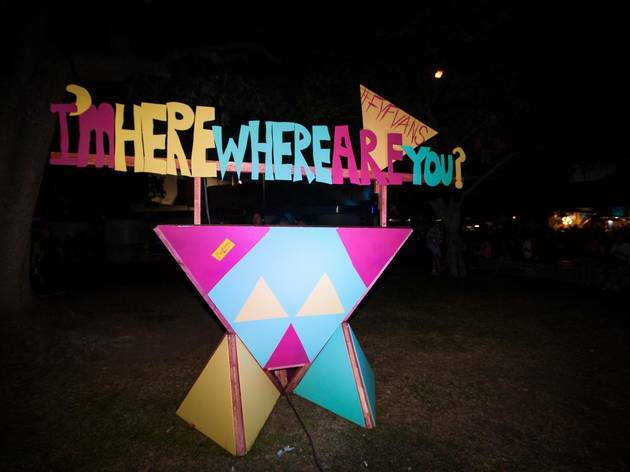 A number of puzzling things came along with this year's new location, including a single entrance that had people waiting in line for up to three hours, and an Arena stage that quickly filled to capacity, leaving fans outside bewildered and worse. 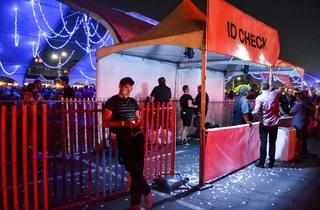 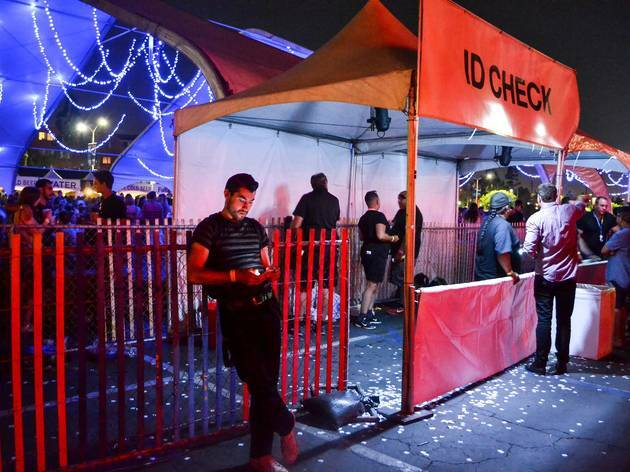 While security was there working overtime, the bag check was mostly a charade, as evidenced by quite a lot of fucked up festival-goers sprawled throughout the grounds. 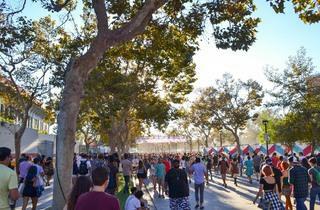 But despite the long walks and lackluster design, we came for the music—and the music was good. 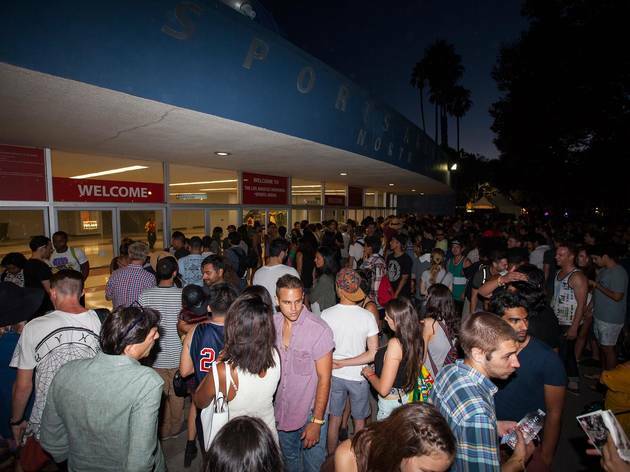 Chet Faker crooned for the lucky few who made it into the Arena, while Albert Hammond Jr. jovially entertained the crowd outside. 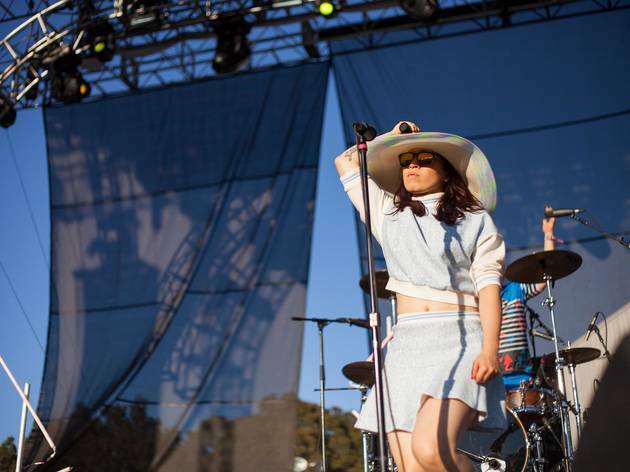 Little Dragon was energetic as always, and Todd Terje was worth waiting in line for. 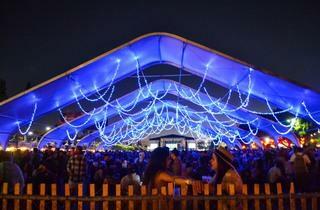 Slowdive was less crowded than we anticipated, given they've sold out two shows at the Ace and delivered a great set. 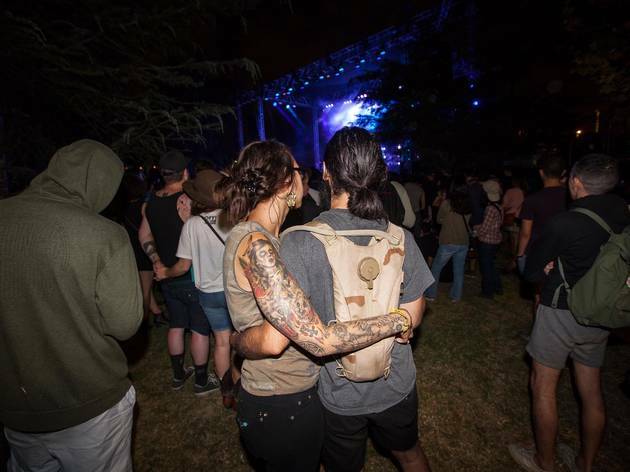 Julian and the Voidz rocked the main stage at sunset, and most fans stayed put for Interpol, who played a mix of crowd-pleasing classics and new material from their upcoming El Pintor. 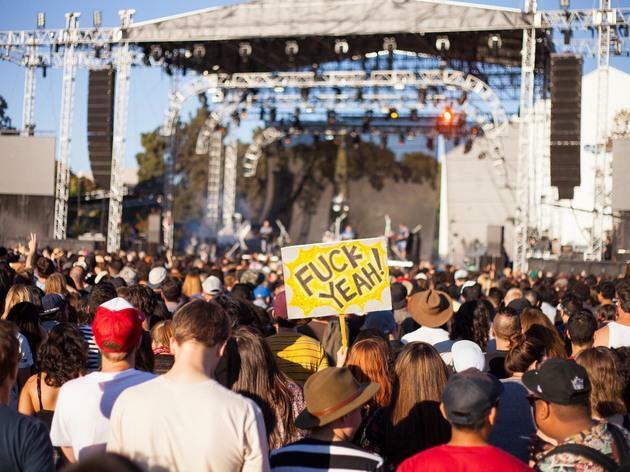 Boris was noisy and dramatic, to the delight of their fans; Phoenix, who always put on a great live show, did not disappoint; and Ty Segall closed the night on a strong note—er, many. 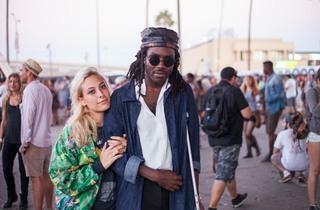 Tomorrow's guaranteed to be another shitshow, but we're looking forward to it all the same. 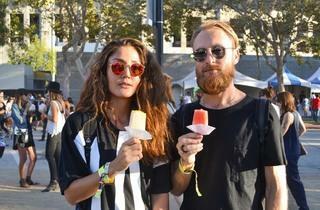 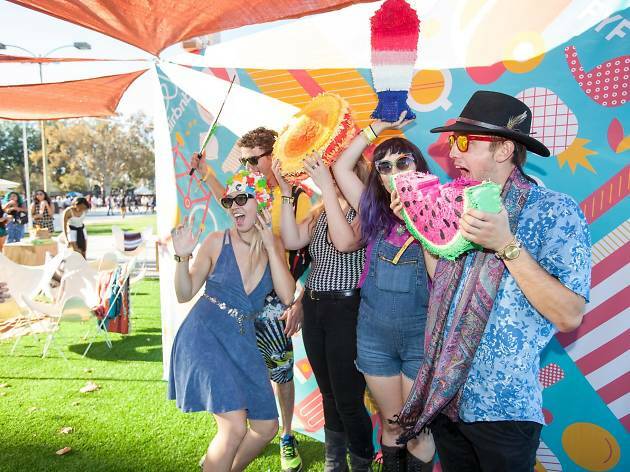 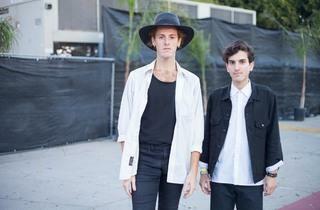 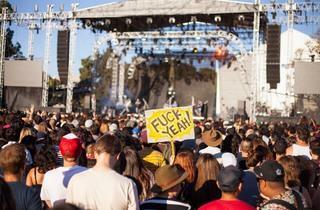 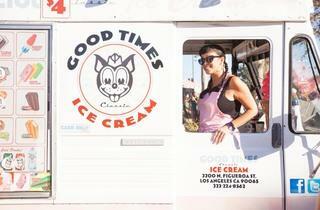 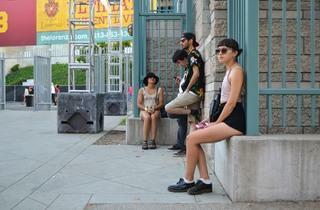 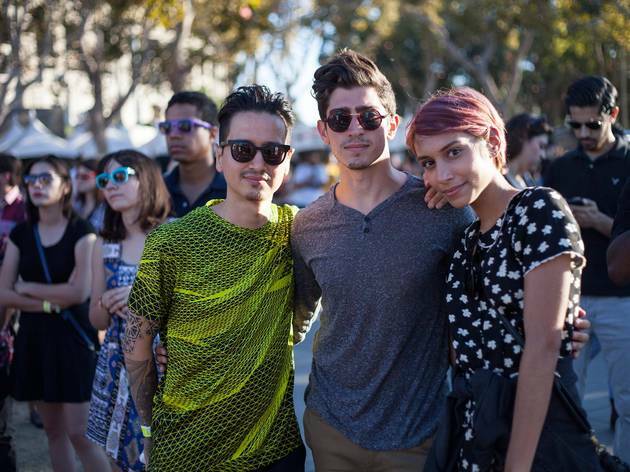 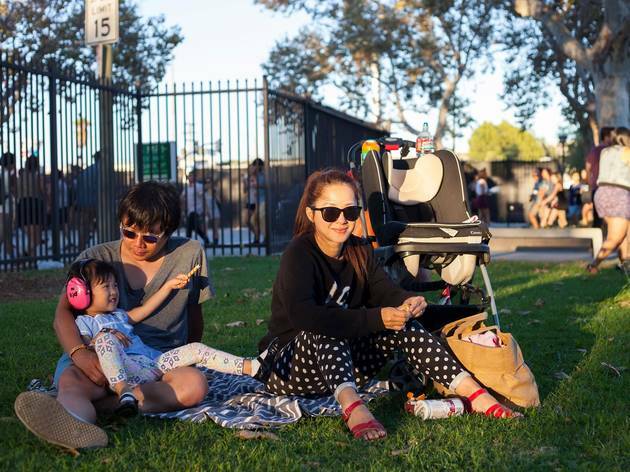 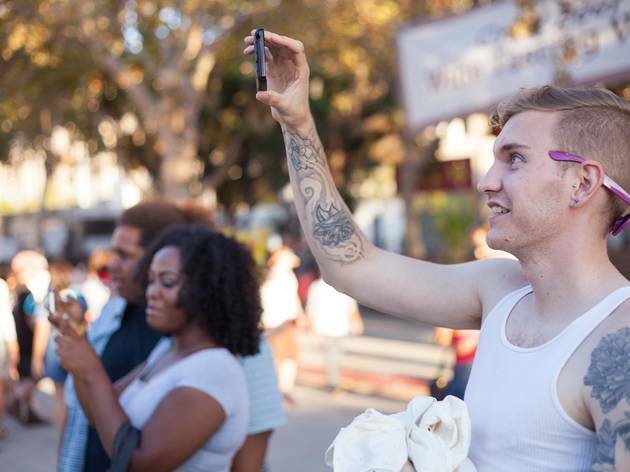 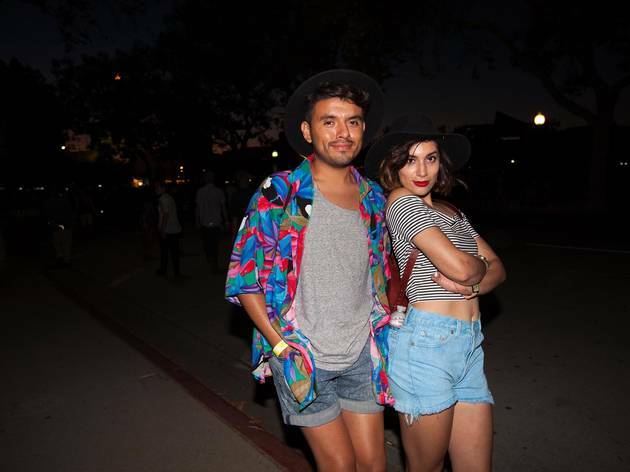 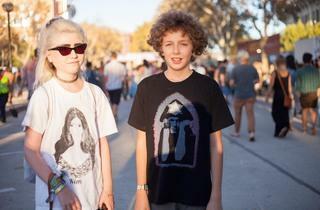 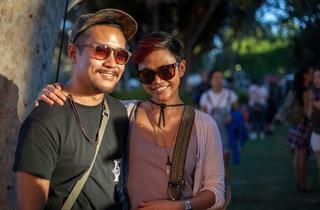 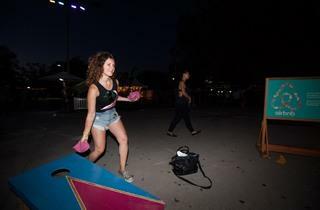 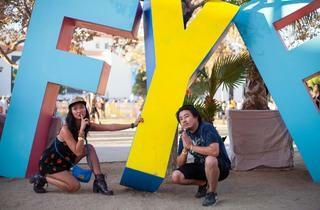 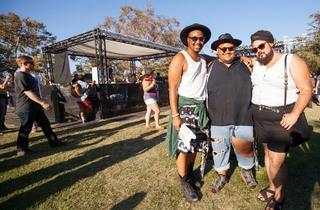 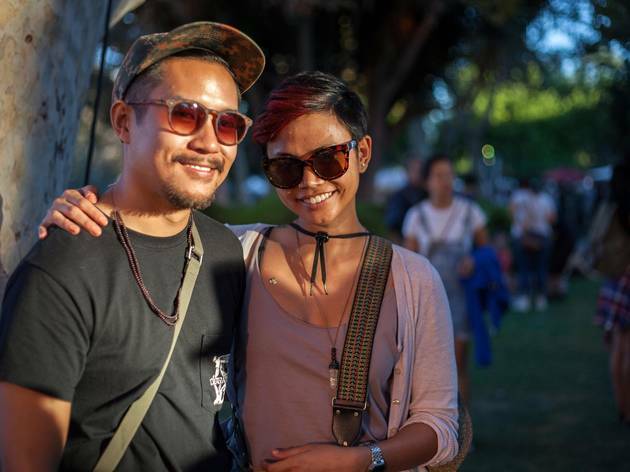 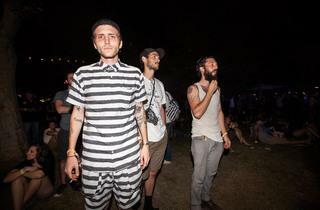 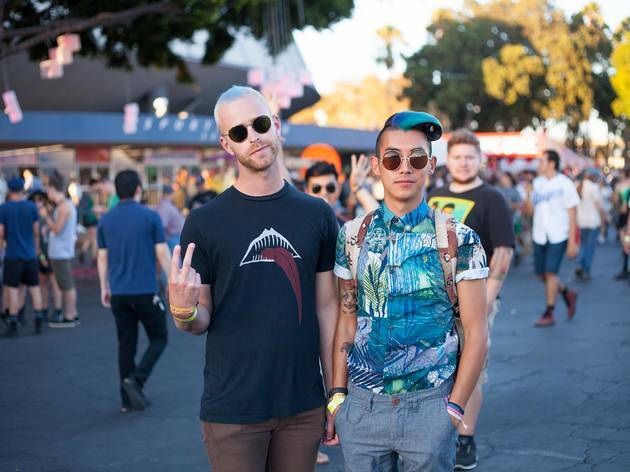 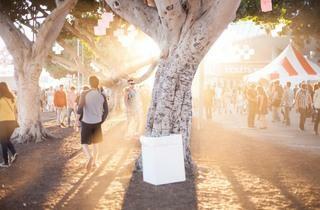 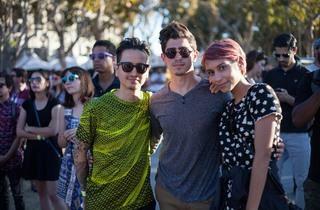 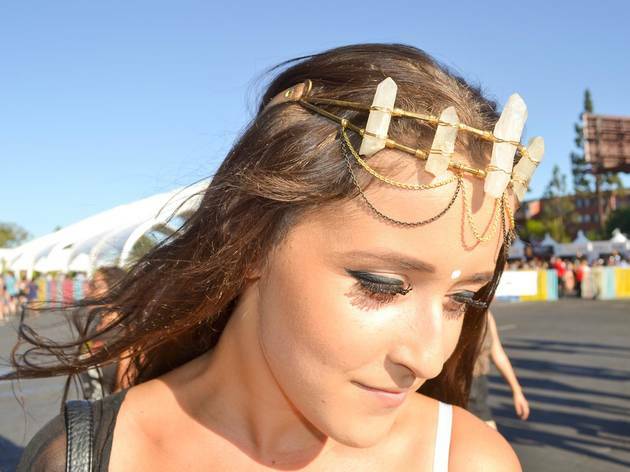 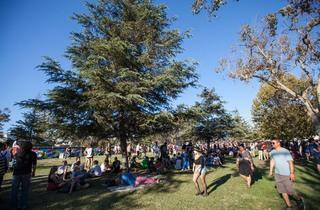 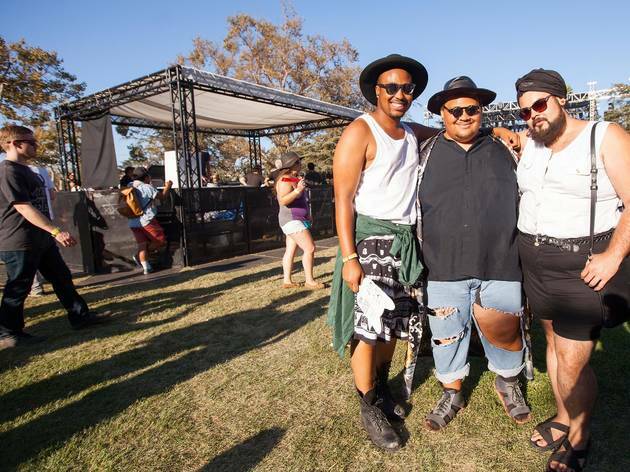 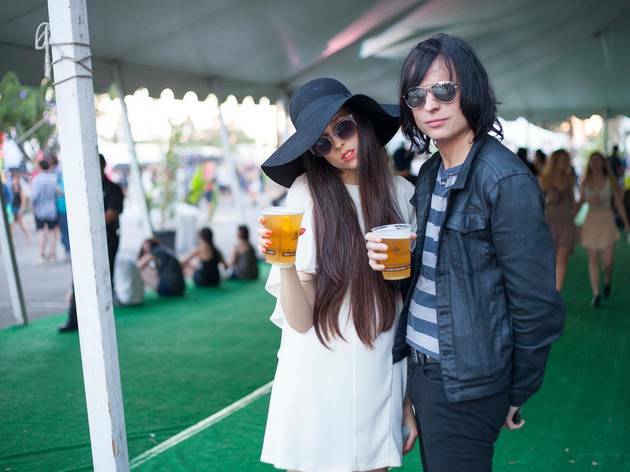 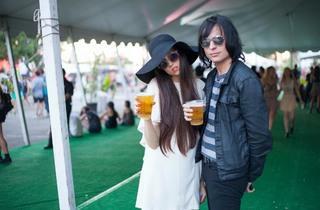 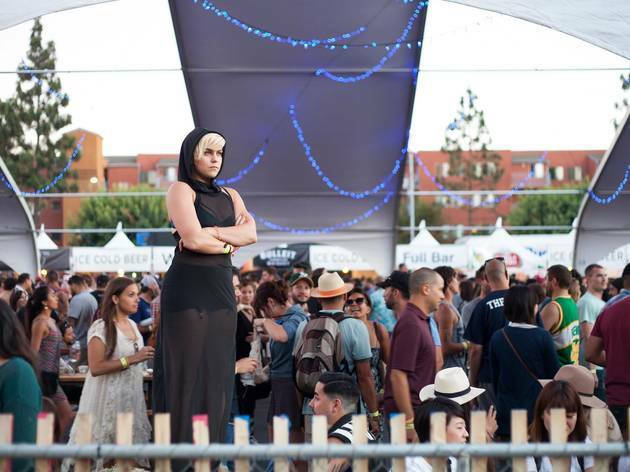 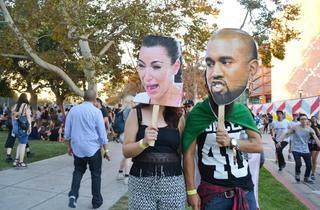 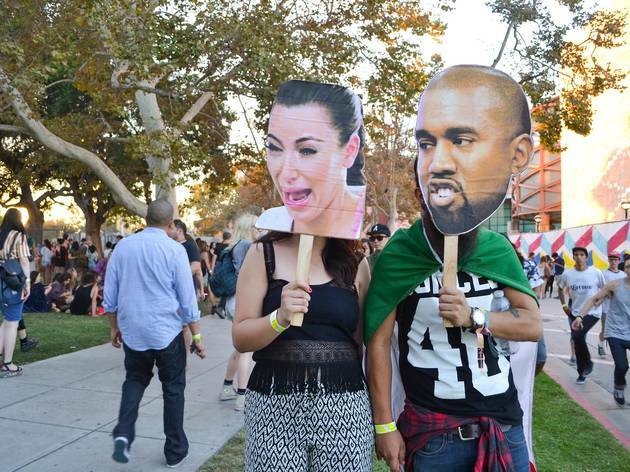 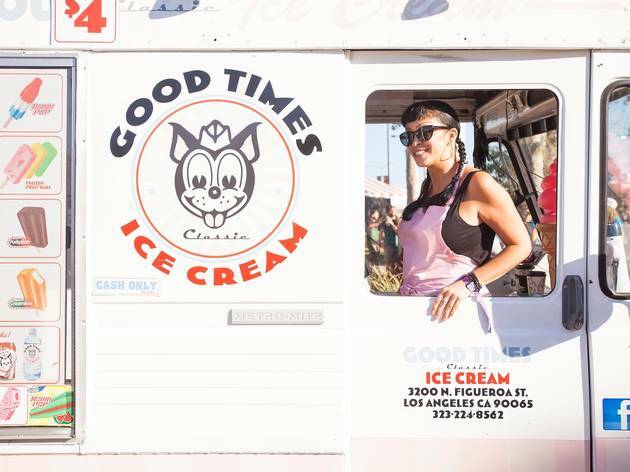 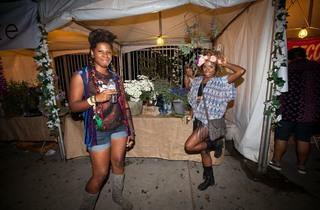 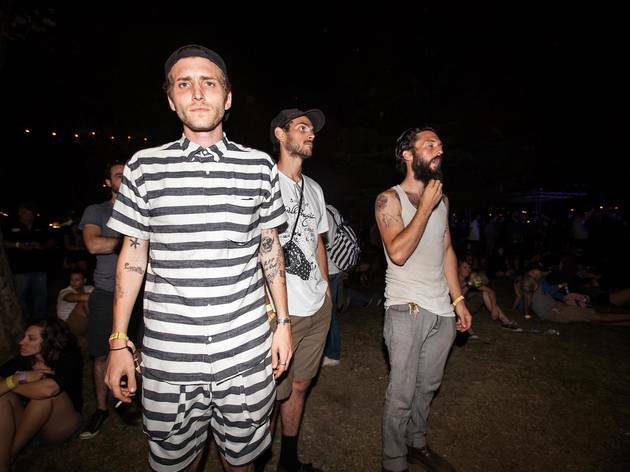 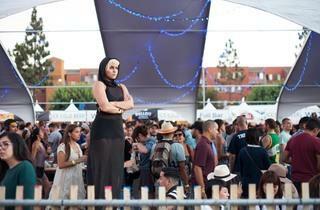 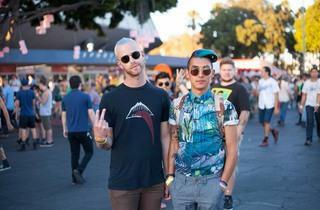 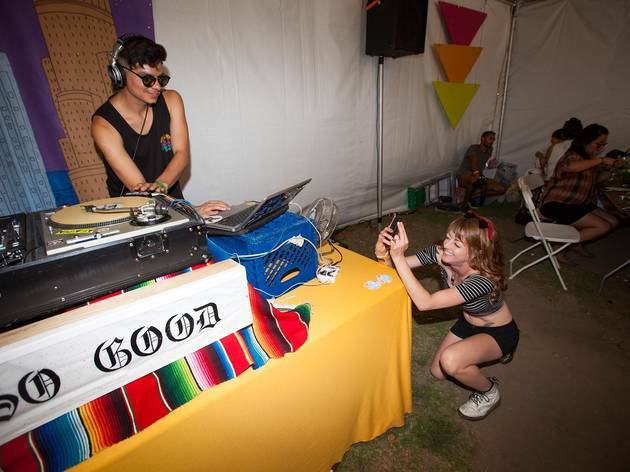 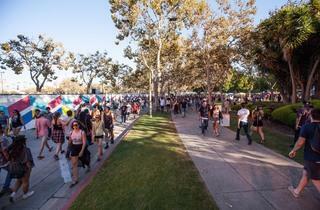 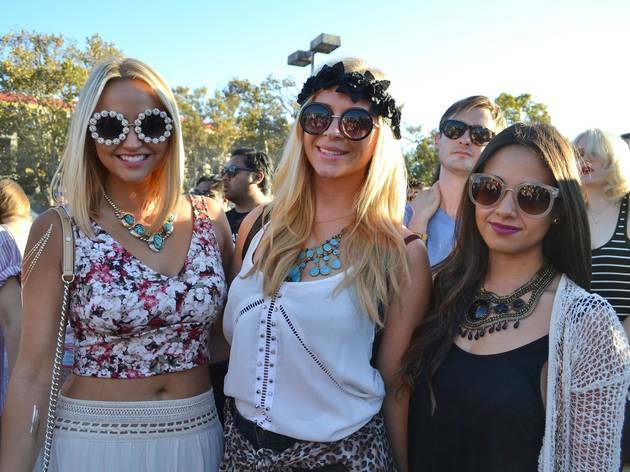 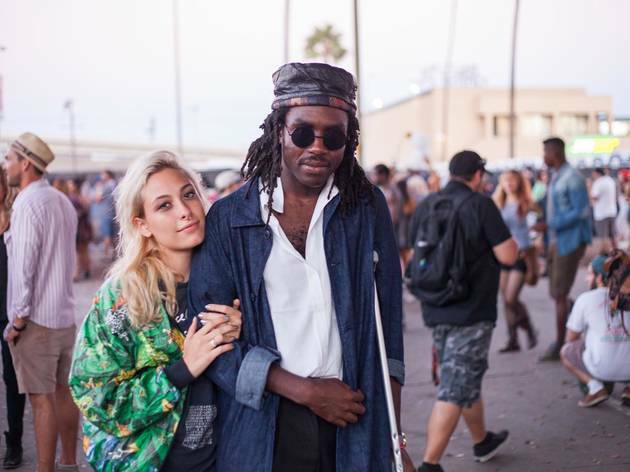 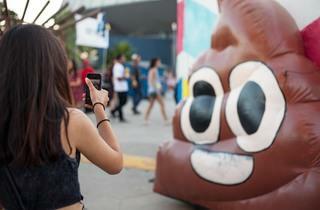 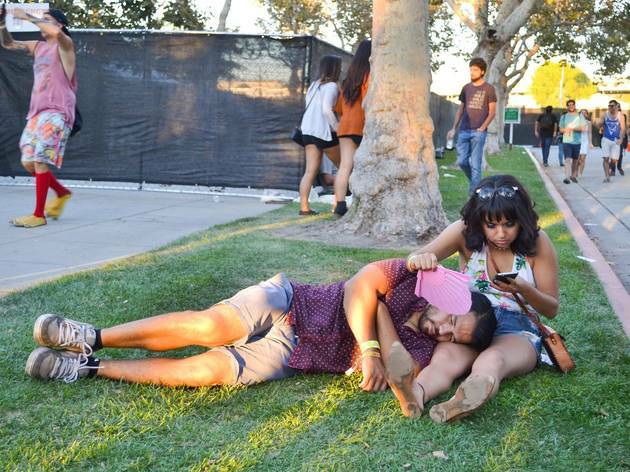 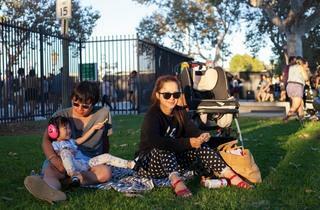 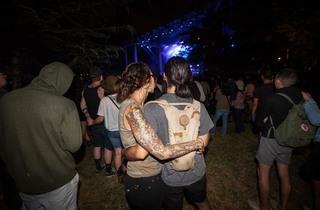 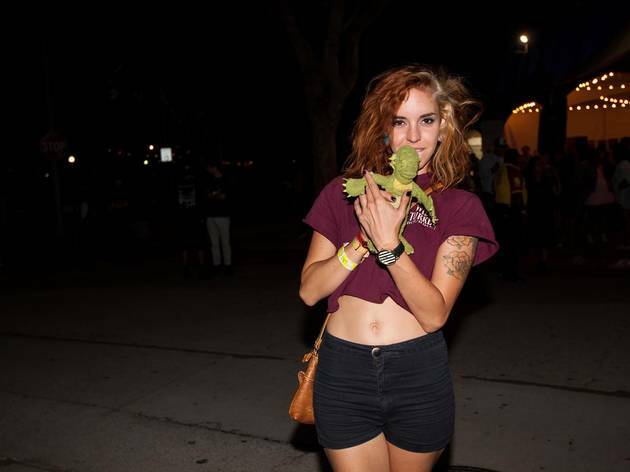 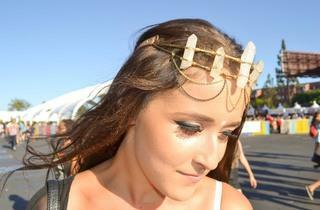 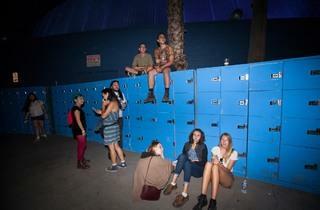 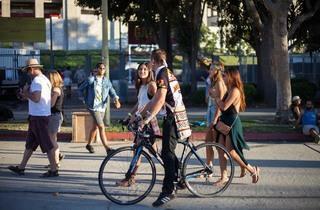 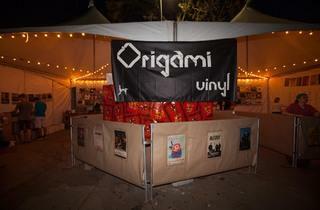 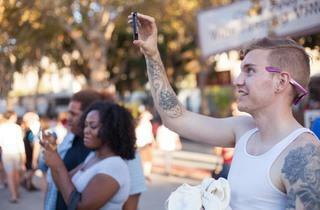 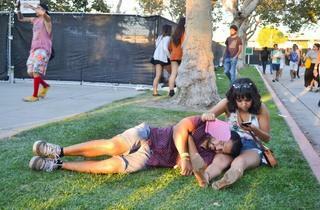 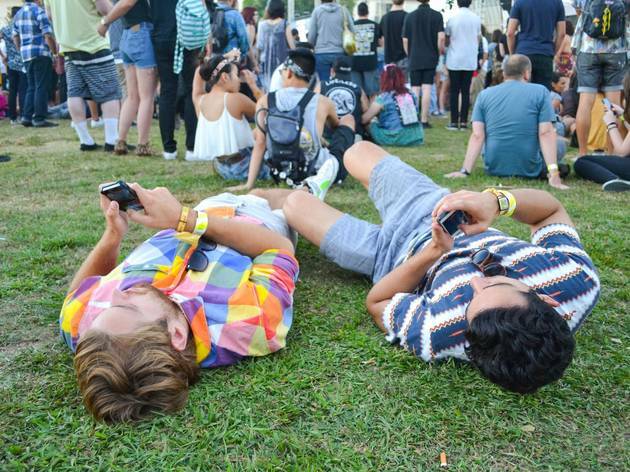 RECOMMENDED: See more FYF 2014 plus photos from Sunday here.